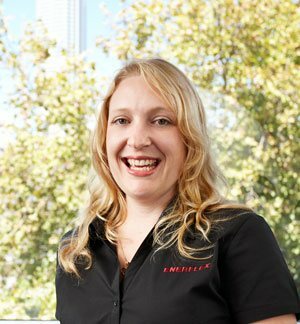 Envirocare Systems offers a full range of urinal services to businesses across the greater Perth area. 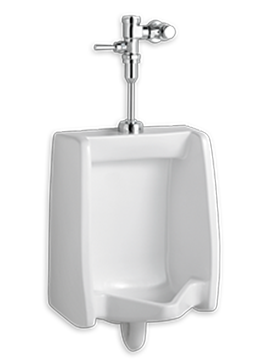 Our non-toxic urinal cleaning regimes keep flushing and waterless urinals healthy, pleasant-smelling and free-flowing. Adopting the right maintenance routine pre-empts problems by ensuring urinals stay healthy, scale-free and a pleasure to use. Left partially or wholly untreated, foul smelling scale will eventually block your drains and cause expensive plumbing bills. 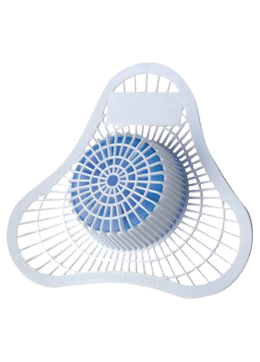 Having provided urinal services to Perth businesses for over 15 years, we are true experts in cleaning urinals and have sourced the best range of urinal supplies, including urinal cakes, to keep your washroom problem-free. Earth friendly cleaning that works. 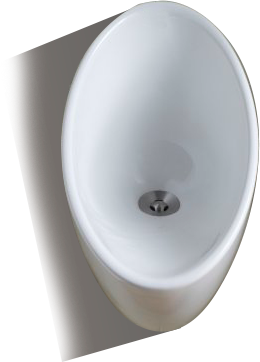 To find out more about our specialist urinal services, please contact us and our friendly team will be only too happy to provide a free consultation and quote. Even a cursory look at dropping water levels in Perth dams confirms that our supplies of this precious resource are dwindling. Reducing water use is a major priority for businesses and households alike. Conventional urinals consume huge quantities of fresh water and can account for up to 20% of water usage in single commercial premises. By attacking the bacteria that produce scale, our biodegradable chemical free sanitisers keep your urinals hygienic, odour free and unclogged. Envirocare Systems’ customers depend on our reliable, comprehensive service to ensure that highly presentable urinals are always a credit to their business. 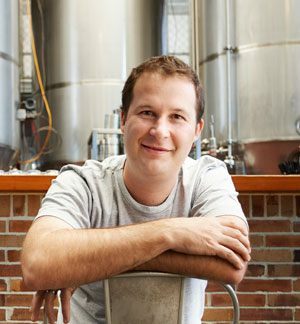 It is entirely possible to keep urinals sparkling clean and odour free without using toxic chemicals. We supply simple, long lasting bleach and para-dichlorobenzene free products that do just that. All of our products are easy to use and work without you needing to change any established toilet hardware or plumbing. A non-toxic cleaning regime that attacks bacteria that produce scale, our biodegradable chemical free sanitisers keep your urinals hygienic, odour free and unclogged.